Showcasing everything Open in Technology. 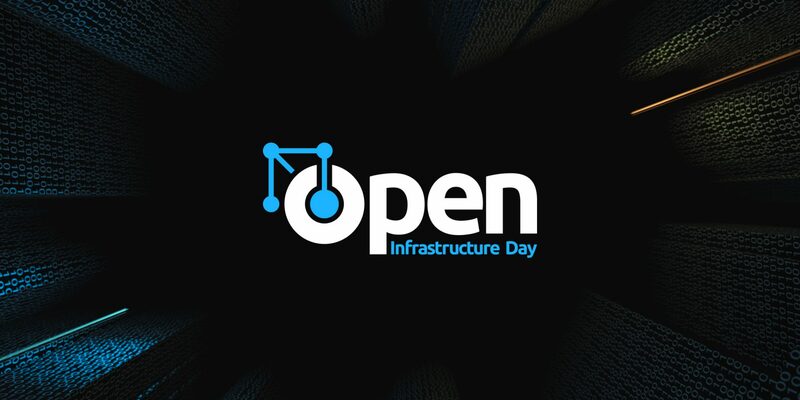 Gathering users, vendors and solution providers, Open Infrastructure Day is an industry event to showcase the latest technologies and share real-world experiences in the next wave of IT virtualisation. Hosted by Aptira, this conference features a range of sessions on the broader cloud and Software Defined Infrastructure ecosystem including OpenStack, Open Networking, Containers, PaaS and Automation with insights from some of the most talented members of the Open Source community. 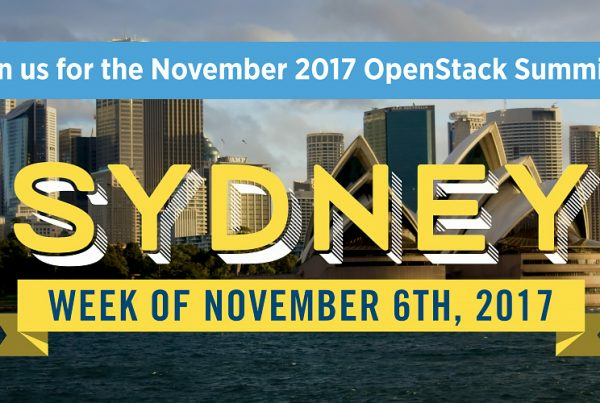 Previously known as OpenStack Australia Day, this conference has evolved to cover more than just OpenStack. Including Compute, Storage, Networking and the myriad of associated Cloud technologies which have been pulled together under an “Open Infrastructure” banner. 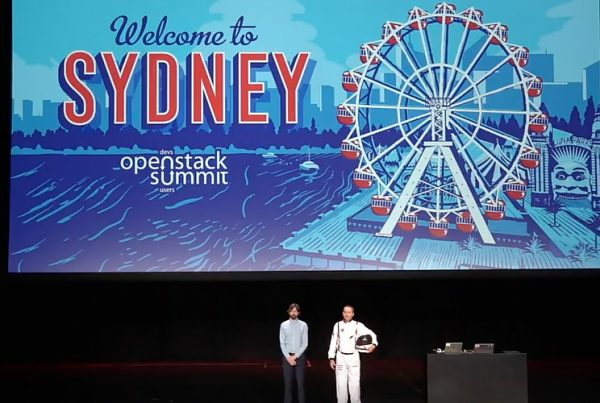 Over the past 2 years, this event has ran in Sydney, Canberra and Melbourne, attracting more than 800 users from a range of public and private sector organisations. It also attracted some of the largest vendors and solution providers both locally and internationally. Sponsorship and speaking opportunities are currently open, and early bird tickets are on sale now. Your ticket will include access to all talks and networking functions, as well as food and drinks – and yes there will be beer! 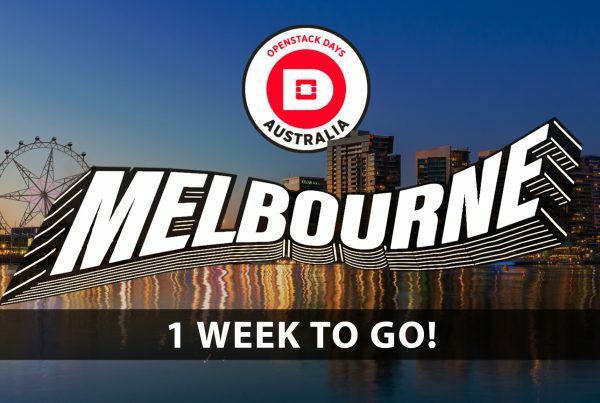 OpenStack Australia Day Melbourne: Innovation, Donuts and the chance to win a FREE pass to the Sydney OpenStack Summit!